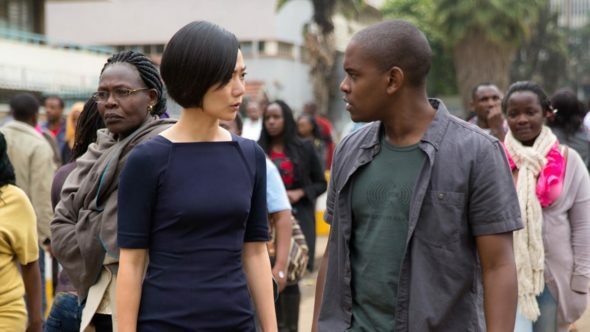 Capheus is getting a new face on Sense8. Deadline reports Aml Ameen has left the Netflix series and will be replaced by Toby Onwumere for season two. Ameen played Capheus, a driver from Nairobi, during season one of the sci-fi drama. Reasons are unclear regarding Ameen’s departure, but he and series co-creator Lana Wachowski reportedly had some sort of conflict. Filming is currently underway for season two. What do you think? Have you seen Sense8? Were you a fan of Ameen in the first season?